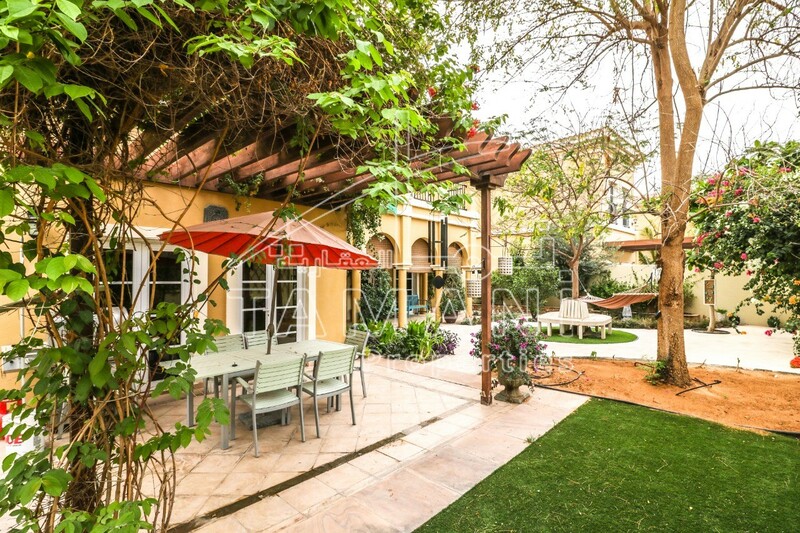 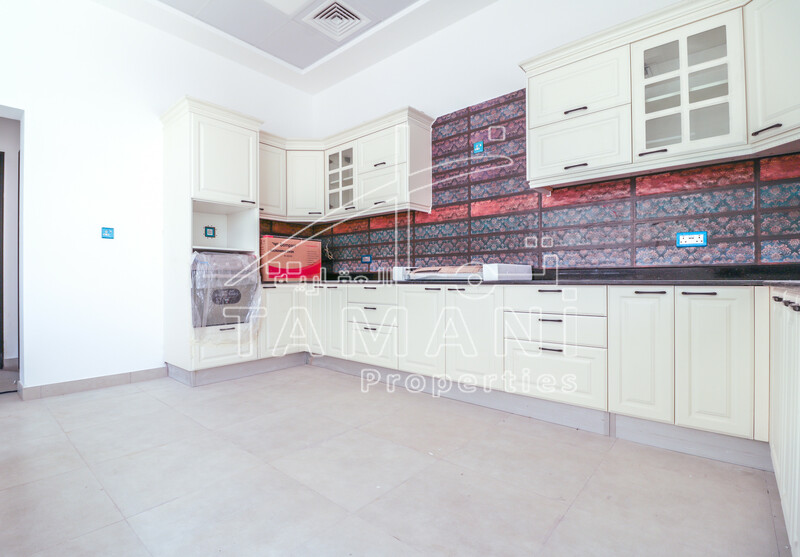 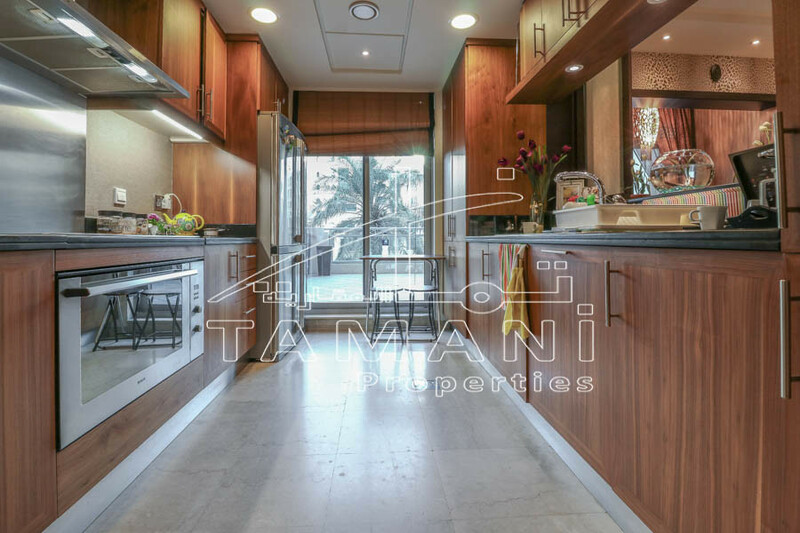 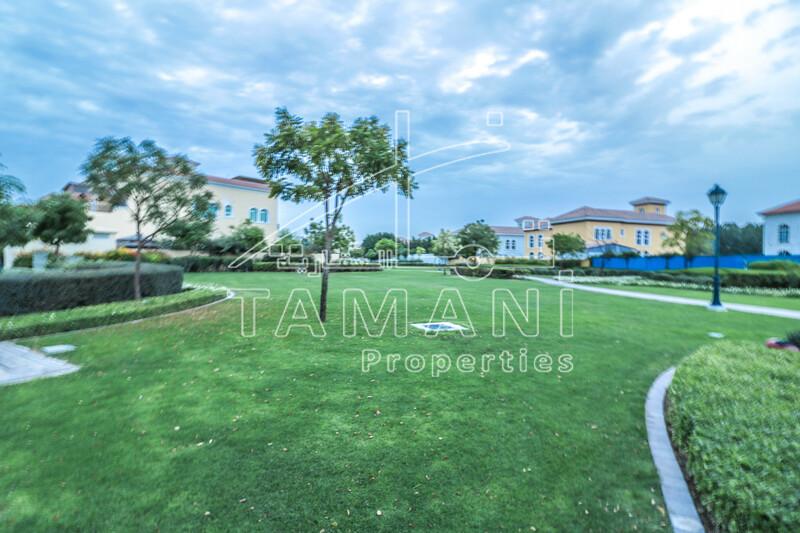 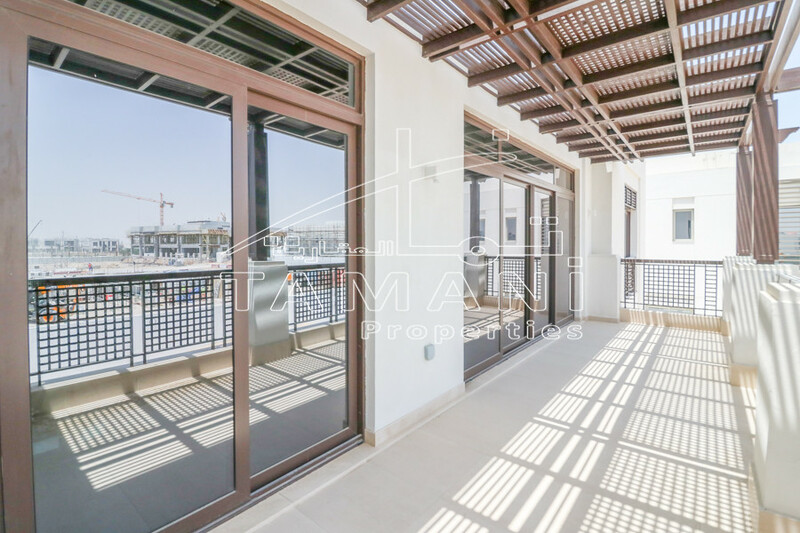 The Residences – Tamani Properties proud to offer Duplex 4 Bedroom Villa in The Residences Downtown Dubai it is located in prime location in the luxurious community with Emaar class amenities. 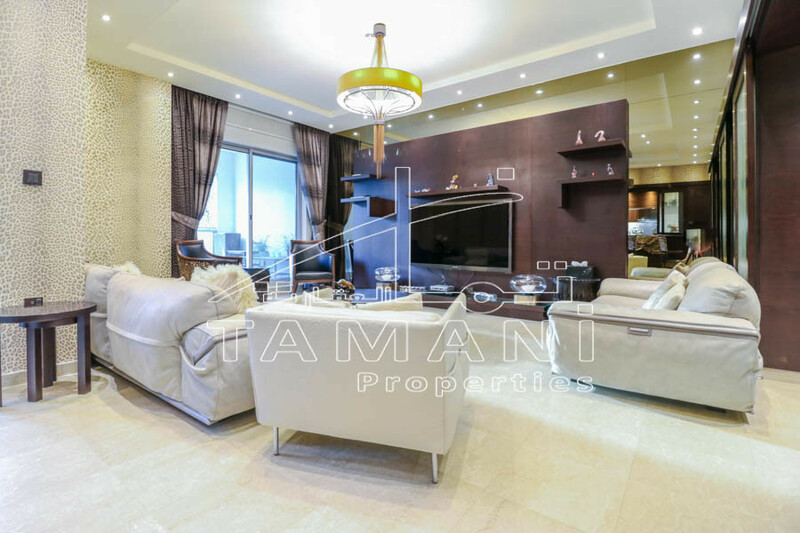 As an integral part of Downtown Dubai, residents become part of one of the most happening lifestyle destinations. 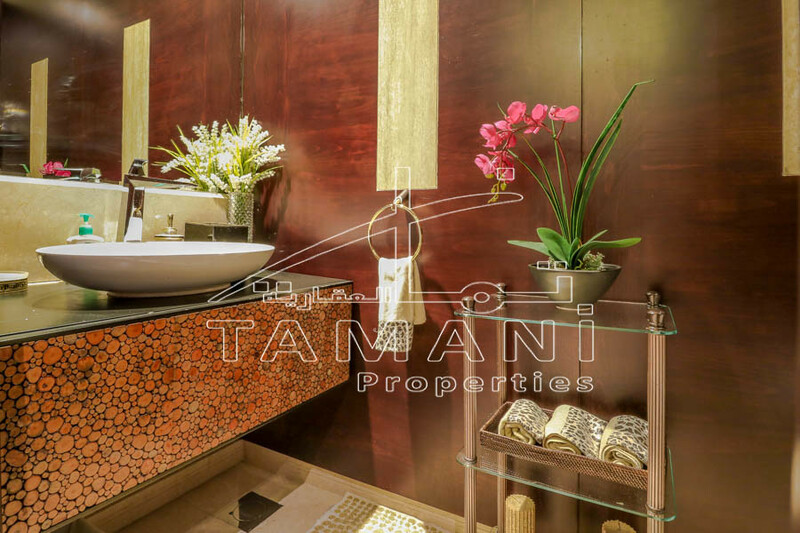 They live in close proximity to The Dubai Mall, the world’s largest shopping and entertainment destination. 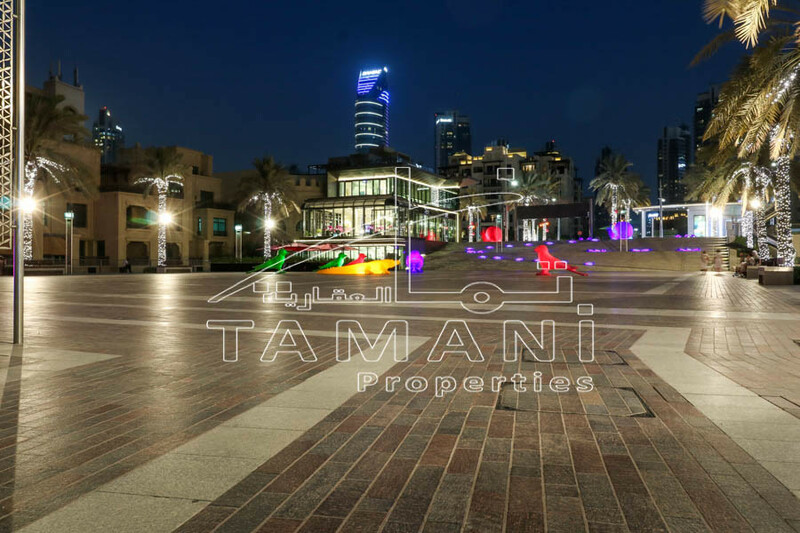 Further retail and leisure choices include Souk Al Bahar, a modern shopping mall which draws inspiration from Arabesque architectural elements.